Canadian Archery coach Joan McDonald (Richmond Hill, ON) was one of a number of Canada’s top coaches that were honoured at the Petro-Canada Sport Leadership Awards Gala, hosted by the Coaching Association of Canada (CAC), this past weekend in Calgary. 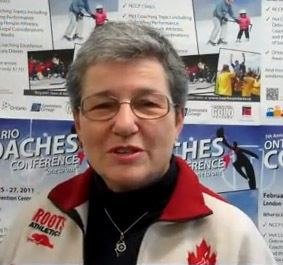 McDonald was a recipient of the Petro-Canada Coaching Excellence Award. 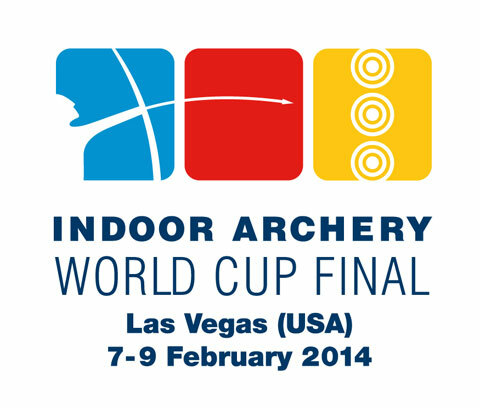 This prestigious award recognizes coaches whose athletes have excelled at World Championships, Olympic and Paralympic Games and the Special Olympics World Games. 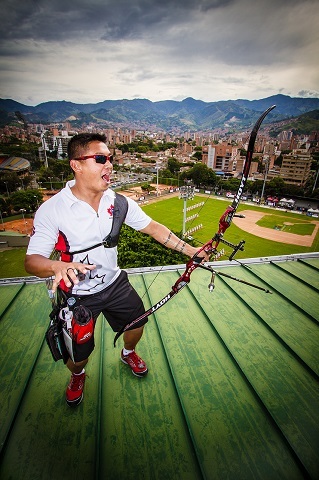 McDonald is the personal coach of Crispin Duenas (Toronto, ON), who won the bronze medal in the Men’s Recurve Bow category at the 2013 World Archery Championship in Belek Antalya, Turkey (September 29th – October 6th). The bronze medal marked the first time in 42 years that Canada had finished on the podium at a World Championship in the Men’s Recurve individual category. 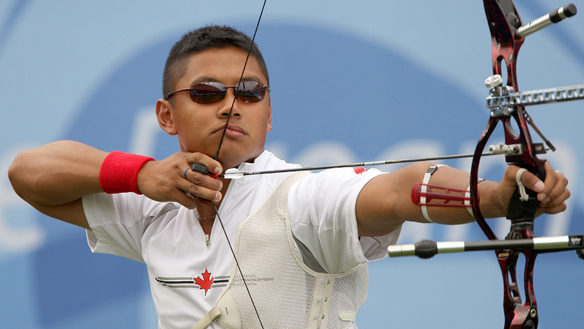 Following a one-year break from competition to focus on his studies, two-time Canadian Olympian Crispin DUENAS is making his return to the international scene this week in Medellin.